Look in any direction from this lot, and the views are the same - fantastic! 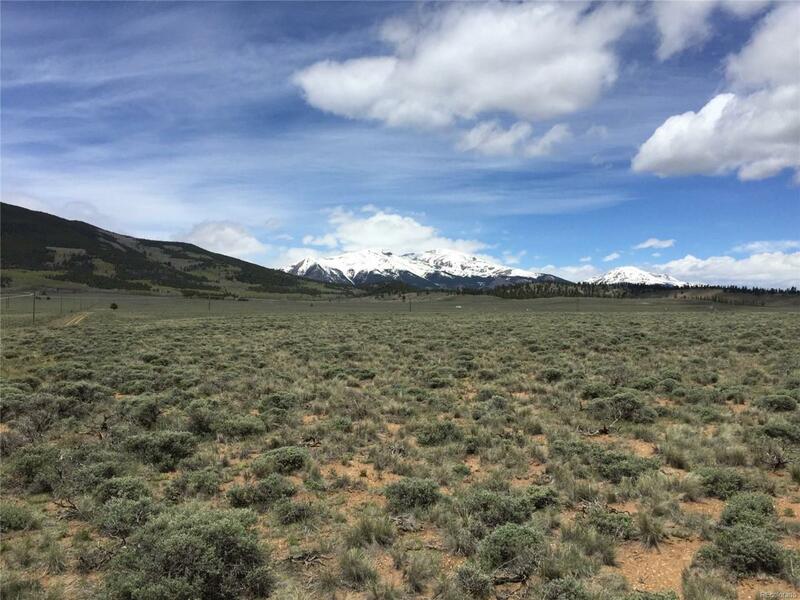 This property is located just south of Leadville in the Twin Lakes area, which has easy access to all the great outdoors, right from the front door of your perfect dream home in the heart of the high Rockies! This is a great lot with lots of open space - check it out while it lasts! Offered by Re/Max Aspen Leaf.